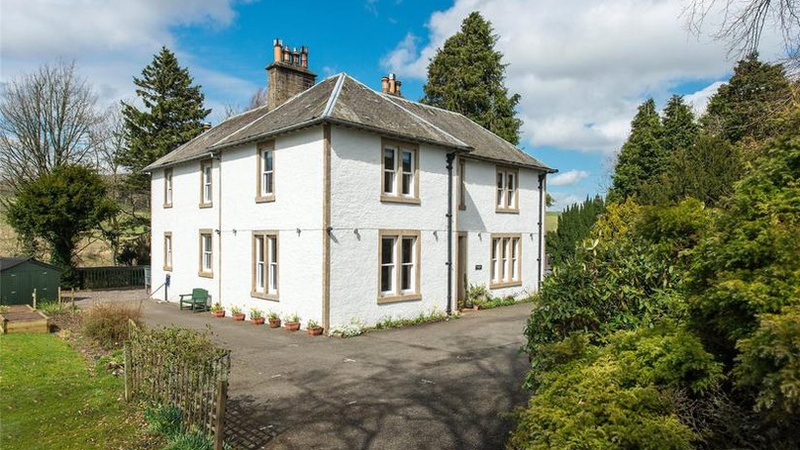 Closing dates have returned in many house sales in the Scottish Borders. The firm has analysed sales for its financial year ending April 2018 and reports a strong market with an increase in buyer activity. Galbraith sold 30% more property in the Scottish Borders in the year ending 30 April 2018 than in the preceding year and attracted 50% more instructions to sell property. In addition, the number of property viewings arranged by the firm increased by 55% and property appraisals increased by 45% year on year. There was also a rise of 15% in the number of people registered with Galbraith as potential purchasers. A significant number of rural cottages were sold at a closing date, having received several competing offers and the highest sale price achieved was 17% above the asking price. The fastest sale achieved was just six days. We have seen a buoyant rural property market with some good prices achieved and many properties going to a closing date. Mid-priced properties are generally selling well and often achieve a sale price above our asking price. Most high-end properties are also selling well and tend to achieve sale prices in line with our asking prices. This applies in most parts of the Scottish Borders. Prices are slightly up, year on year, and the region appeals to buyers for its charming traditional towns, rolling countryside and beautiful unspoilt coastline. Attractive properties within commuting distance of Tweedbank, with its regular rail link with Edinburgh, are proving popular. Our offices in Galashiels and Kelso work in partnership to deliver an informed and knowledgeable service to our customers and we are pleased that instructions to sell property continue to rise. Across Scotland as a whole, Galbraith handled over 40 million worth of property sales over the past quarter alone. Brimham House is a superb detached family home built in 1998 and finished to a high standard. The property has four reception rooms, five bedrooms (three en-suite), landscaped gardens, stabling and about 3.6 acres of land. The property, situated near Kelso, enjoys tremendous views - including the Cheviots, Smailholm Tower and the Eildons. A tremendous traditional home in a scenic rural location with three reception rooms, five bedrooms, four bathrooms/shower rooms and a spacious and attractive garden plus outbuildings. The property has been a 4* B&B in recent years. Fishing rights on the River Teviot.